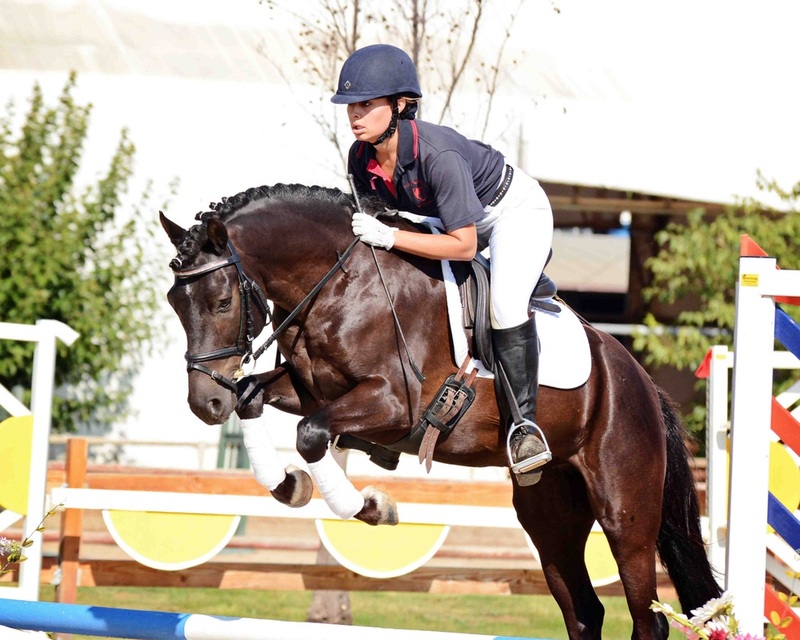 Goliath is the perfect pony for the small amateur rider or junior rider looking for pony power! 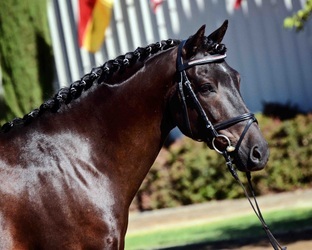 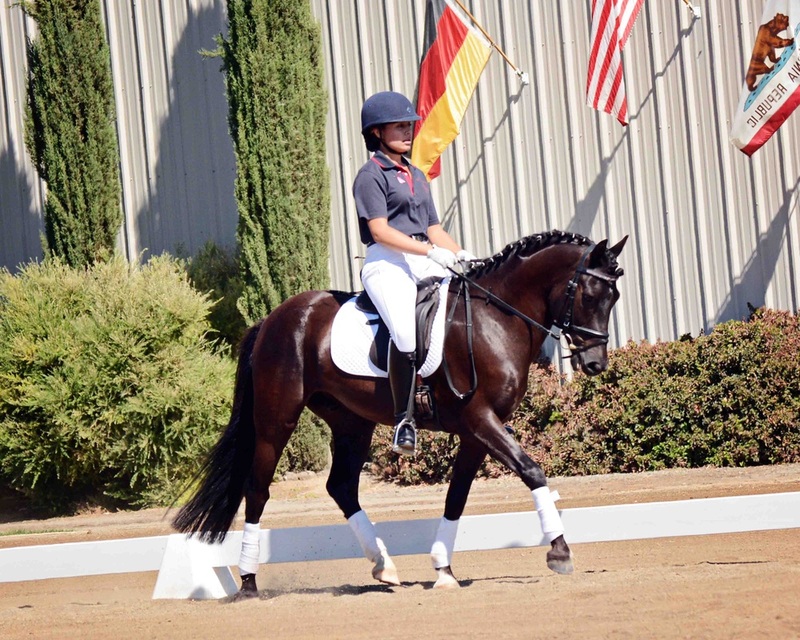 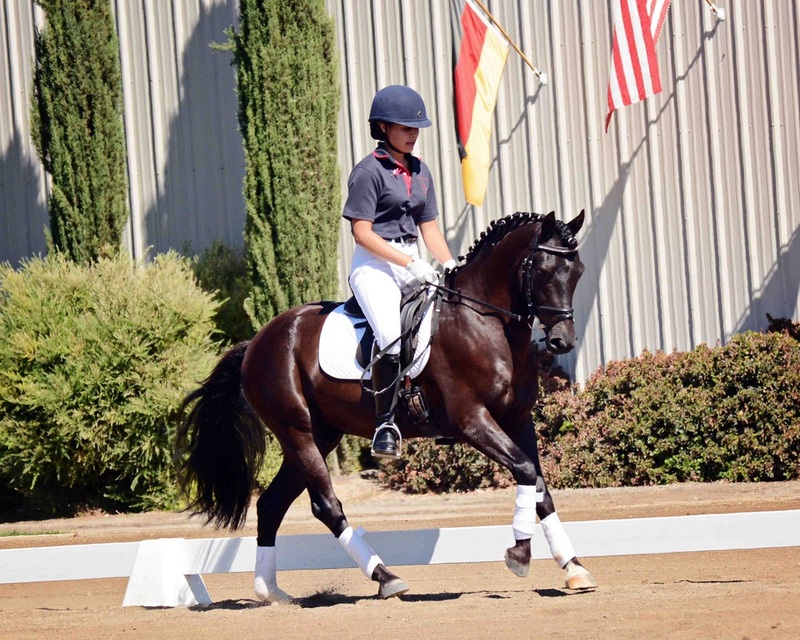 This handsome black Connemara pony is showing Training level and First level with a Junior rider with scores above 70% and is schooling second level dressage as well as doing extremely well at his jumping training. 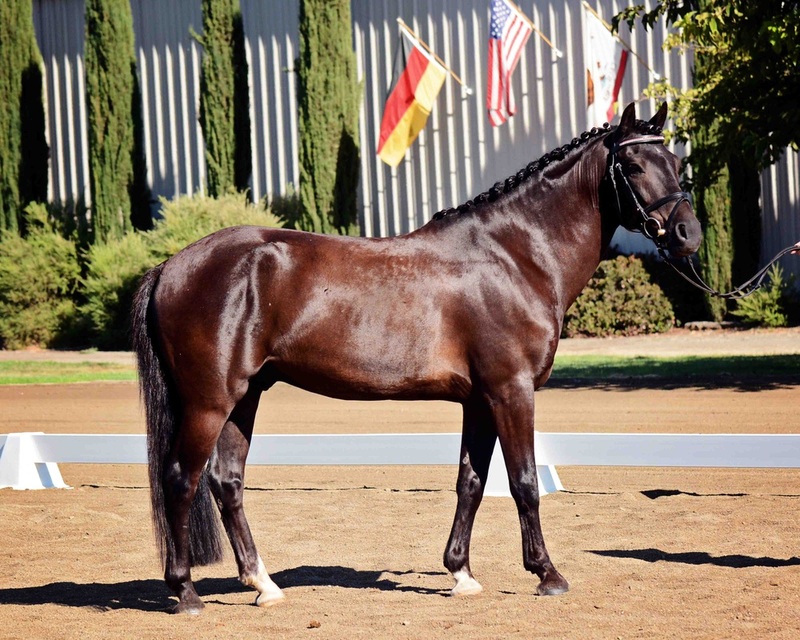 His good gaits and temperament would make him a great partner for the petite dressage enthusiast or for a rider looking for a pony to do hunter/jumpers. 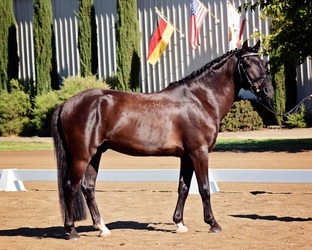 Goliath is sweet, sensible, and absolutely adorable! 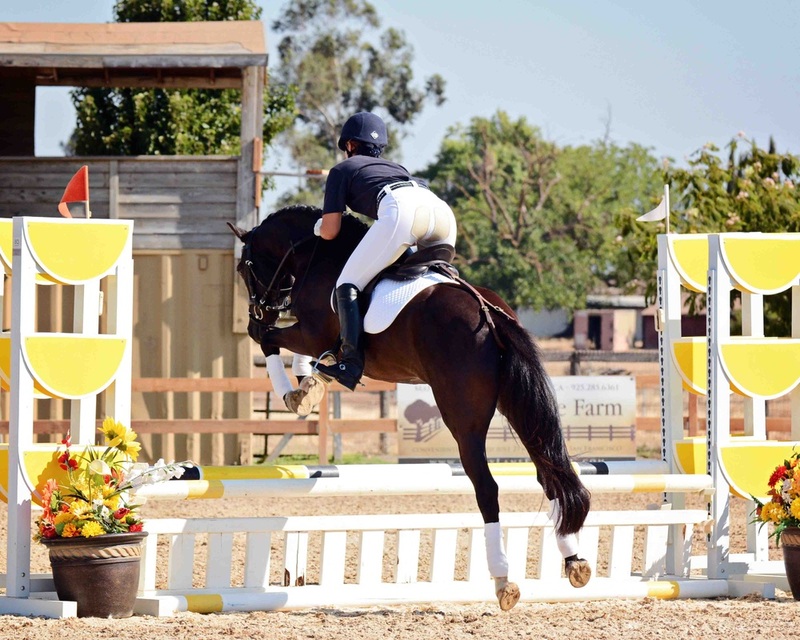 He is a safe and versatile pony who is sure to quickly become the favorite in any barn!